Gravy Analytics: Retailers: Will the 2016 Holiday Season be Groundhog Day Again? It Doesn’t Have to Be. Let’s face it, retailers have really taken it on the chin over the past twelve months. Last year’s holiday season was, ahem, something less than stellar, and the industry has been in turmoil ever since. Many CMOs were shown the door and/or left this year. Retailers are closing stores at an alarming rate as the industry scrambles to adjust to the new multi-channel paradigm. All of this is happening as Amazon emerges as the 4th largest company in the U.S. with over 71% penetration of Amazon Prime in the $125K + household income market. The good news for the upcoming holiday season and beyond? There is a silver lining. Despite the incongruous data we all read: “Over 90% of retail purchases occur in-store, yet more and more consumers are buying online using multiple devices;” one thing remains certain. The winners in retail will be those that embrace predictive customer knowledge in an entirely new way, regardless of how or where consumers purchase. And that new way is…location-based behavioral intelligence, targeting and attribution. Built on the local events, activities, stores and other places mobile consumers invest their time to physically visit (and added to legacy insights including demographics, past purchase history and browser data), location provides anonymous, real-world transparency into what consumers are interested in and care about. It unlocks consumers’ lifestyles, life-stages and intent to purchase. In short, it gives retailers the power to anticipate consumer needs—as individuals—that they can’t get anywhere else. Would knowing that a segment of your customers frequently participates in local bicycle races and shops at sports apparel stores be more valuable than just knowing that they have, on a few occasions, purchased a sports-clothing item from you? Location intelligence can do that. Would knowing that a segment of your customers that frequently visits farmers markets and organic food stores, also frequently shops at your competitors’ stores help your business strategy moving forward? Location intelligence can do that too. 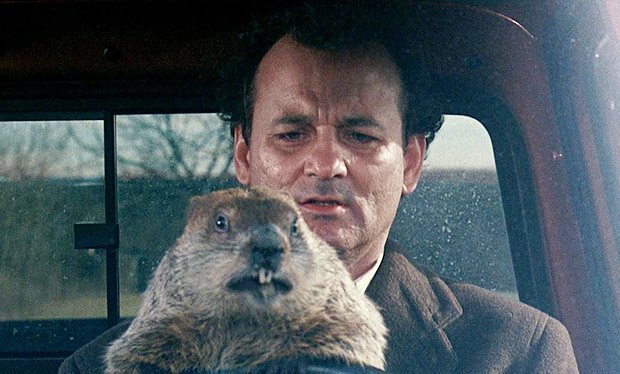 So, as retailers finalize their holiday promotions and ad spends, don’t let Groundhog Day happen again. 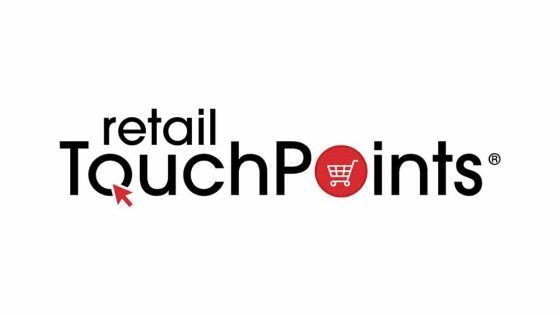 Arm yourself with the definitive location-based intelligence you need to reach and convert highly committed consumers, in-store, online, anywhere.